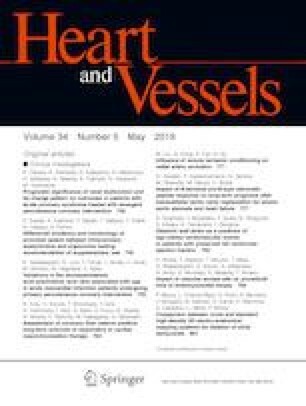 Several reports demonstrated positive effects of processing residual cardiopulmonary bypass volume using a cell salvage device in conventional open heart surgery via sternotomy on hemostasis. The present study aimed to investigate whether cell salvage processing has the same effects on postoperative blood loss and transfusion in minimally invasive cardiac surgery. Between July 2015 and April 2018, 80 consecutive patients undergoing minimally invasive aortic valve replacement via right anterolateral minithoracotomy were enrolled in the present study. Perioperative outcomes and coagulation data of 40 patients who were retransfused with processed cardiopulmonary bypass volumes were compared with those of 40 patients receiving unprocessed residual blood (control group). Postoperative blood loss in patients receiving processed residual blood was significantly less than that in the control group at 6 h (115 ± 50 vs. 73 ± 33 ml, p < 0.001) and 12 h (167 ± 70 vs. 125 ± 67 ml, p = 0.009) after surgery, and the rate of fresh frozen plasma use after surgery was significantly reduced in patients receiving processed residual blood (18 vs. 0%, p = 0.012). In conclusion, processing of residual cardiopulmonary bypass volume reduced postoperative blood loss and postoperative use of fresh frozen plasma and could be useful for hemostasis in minimally invasive cardiac surgery. A correction to this article is available online at https://doi.org/10.1007/s00380-019-01396-z.